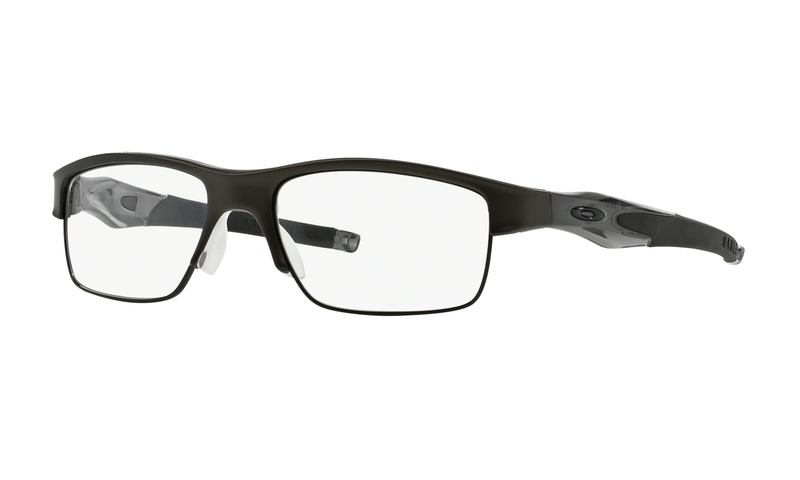 Virtually try on this exact pair of Randy Jackson 3014 024 in Tortoise right from your own computer. 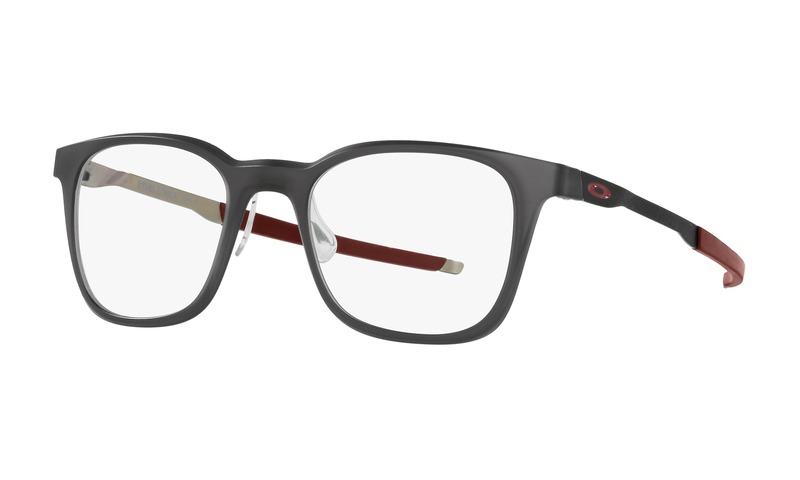 This demure acetate style comes in a rich tortoise finish with distinct rectangular shaped lenses. 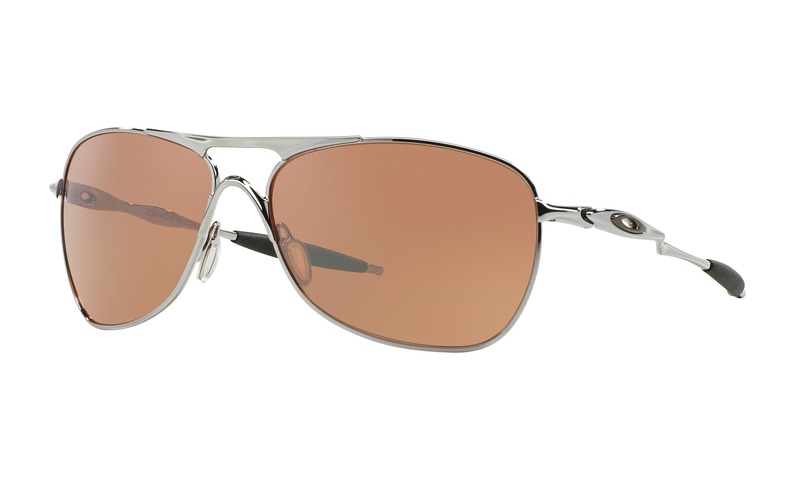 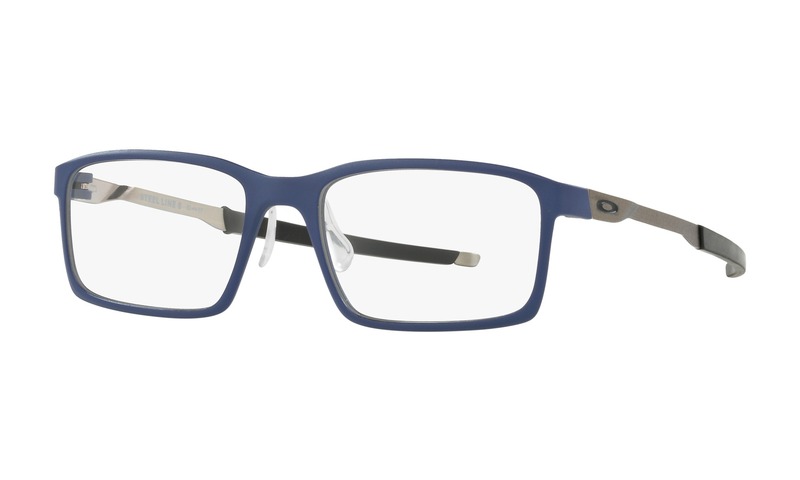 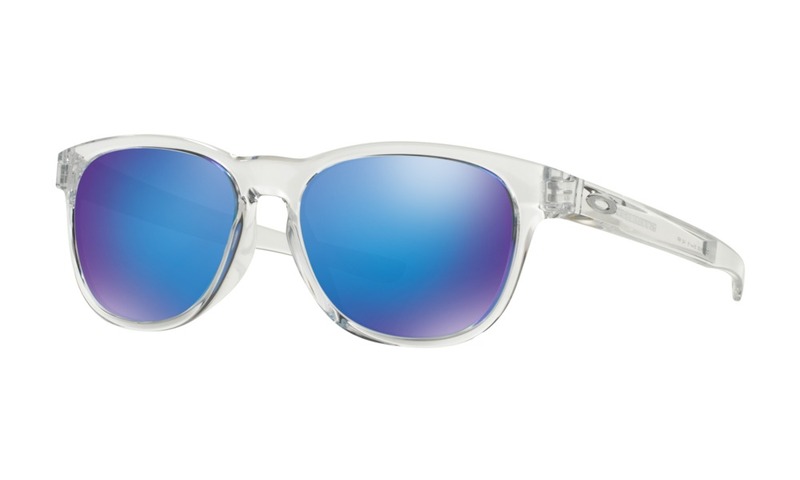 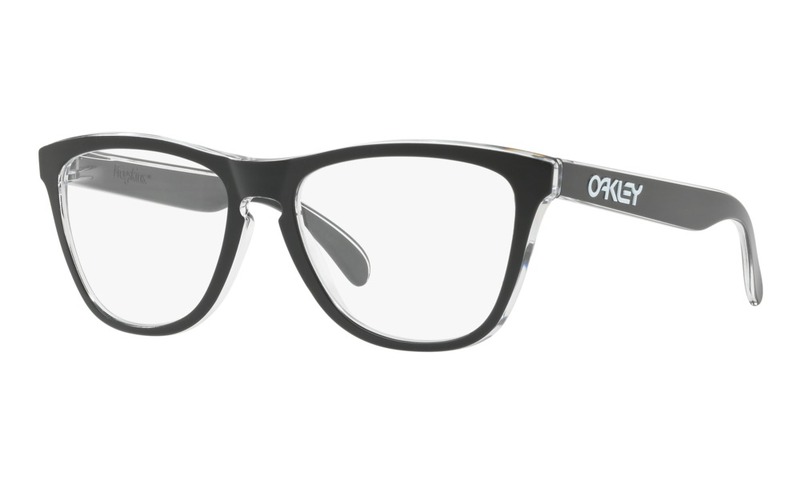 These glasses are accented with double silver studs on the temples and a single rivet on outer corners of the frame front. 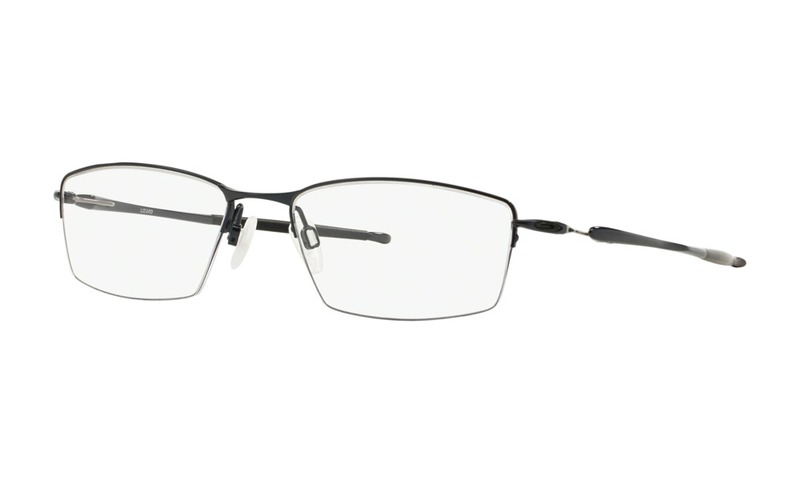 Virtual try on is the only way to purchase glasses these days and you can view yourself wearing all of these great Randy Jackson glasses right here on ViewTry.com.